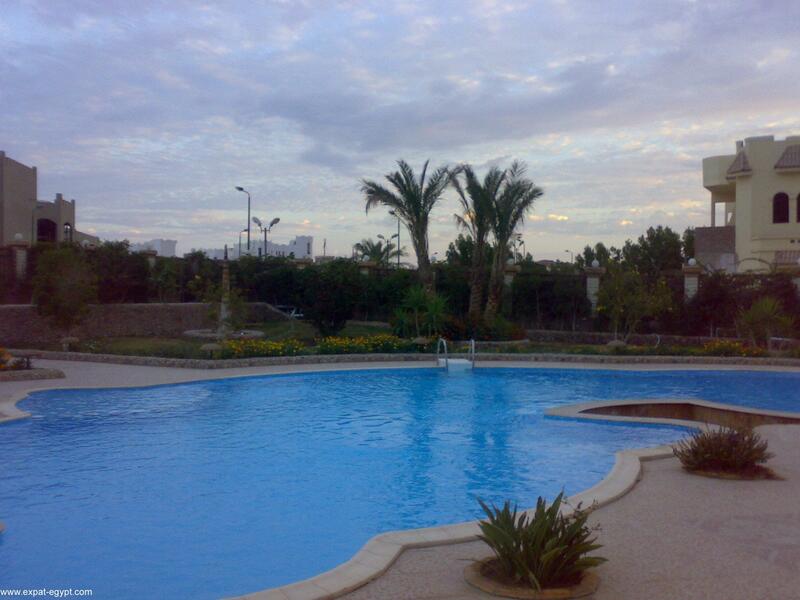 to build a swimming pool in the large garden. 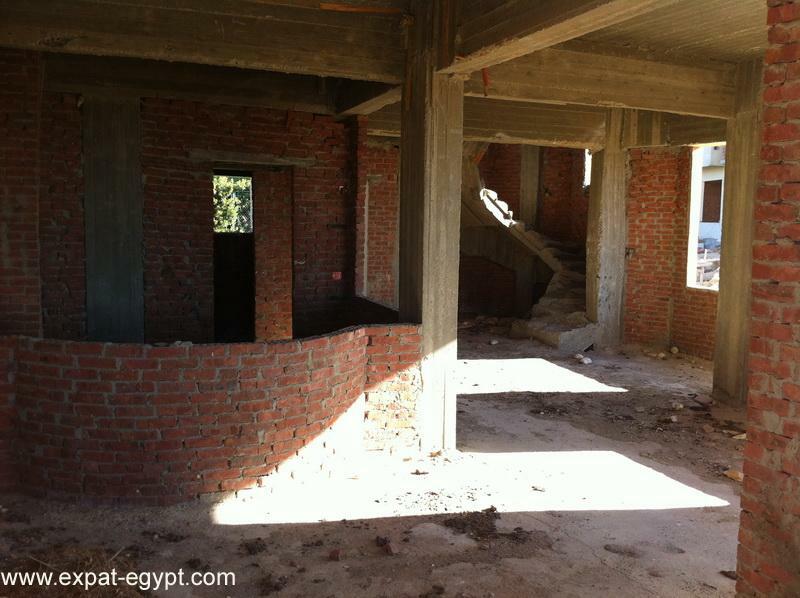 located inside the new european village nearing completion mubarak 7. 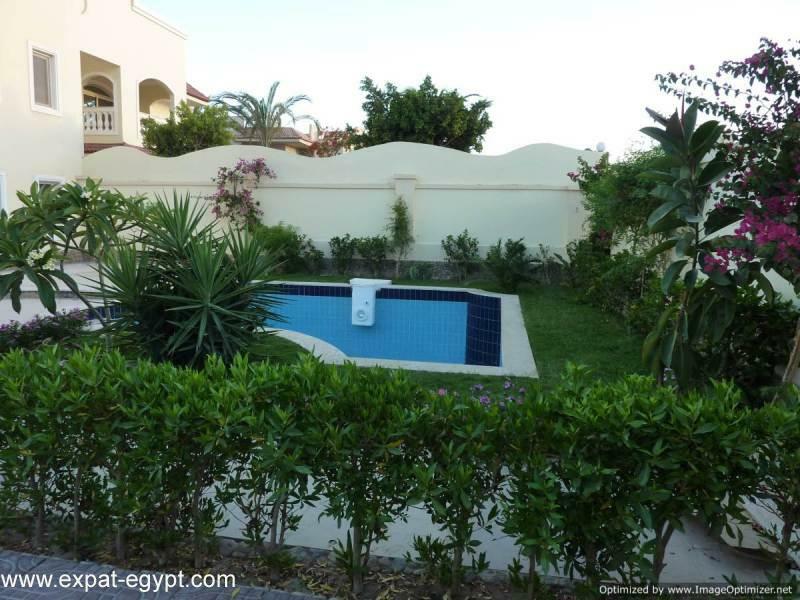 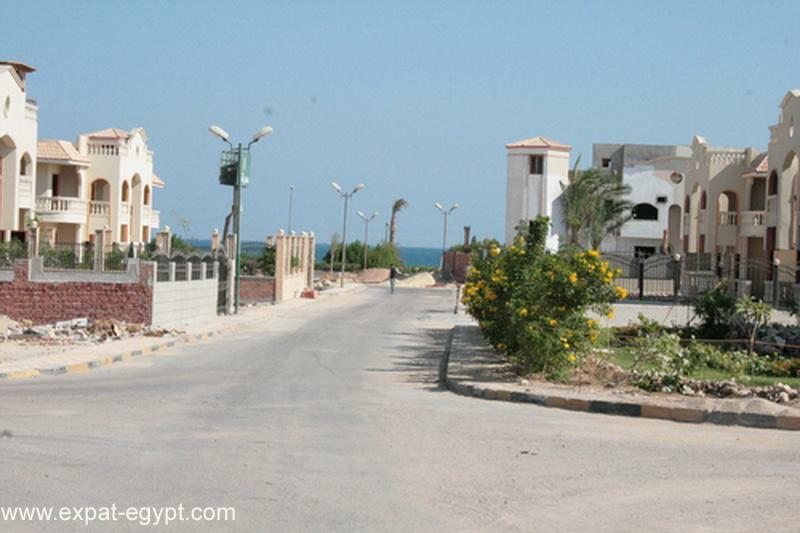 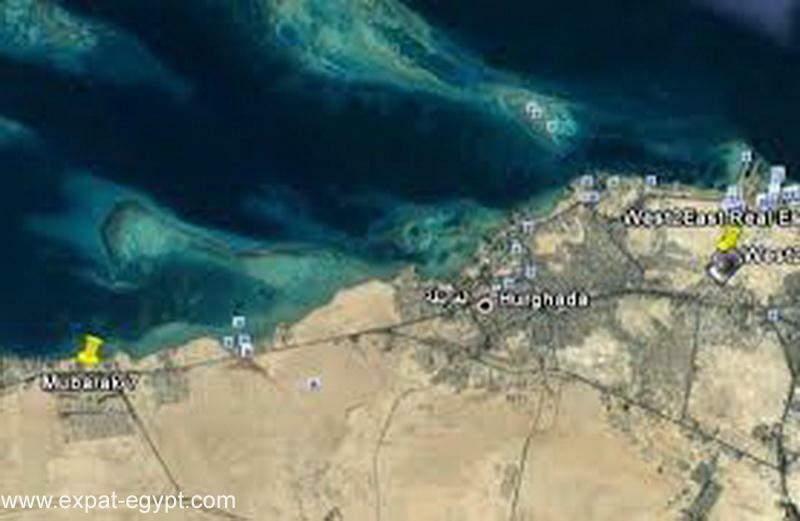 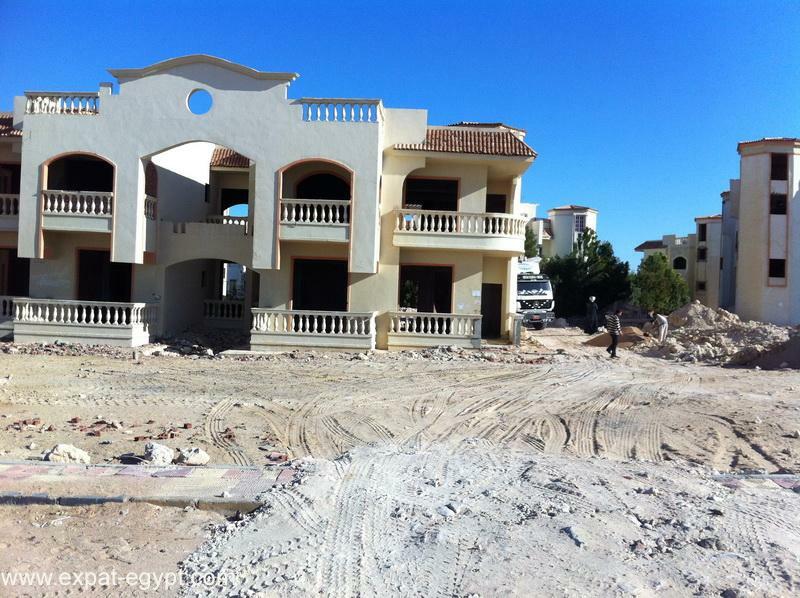 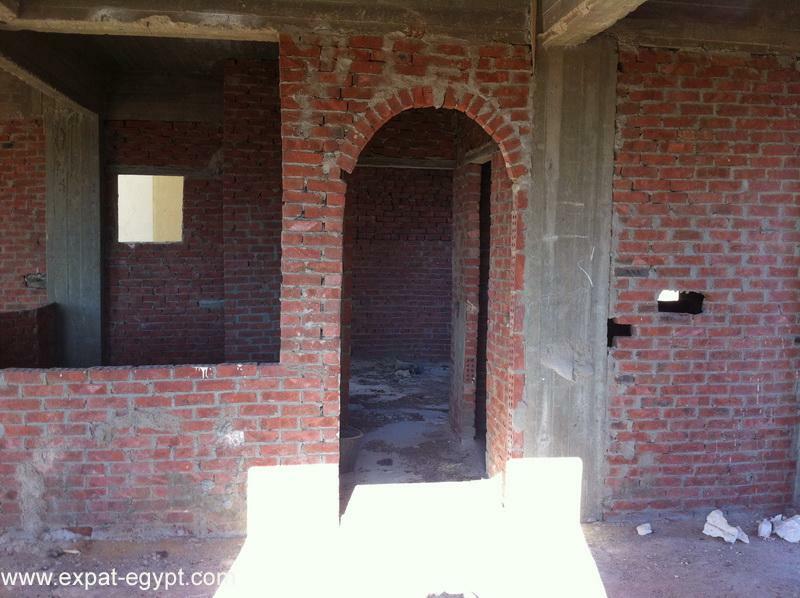 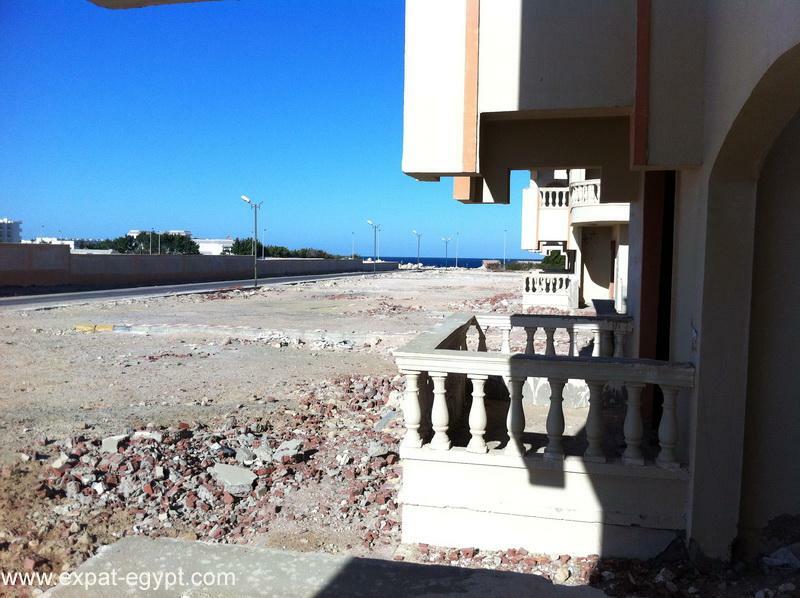 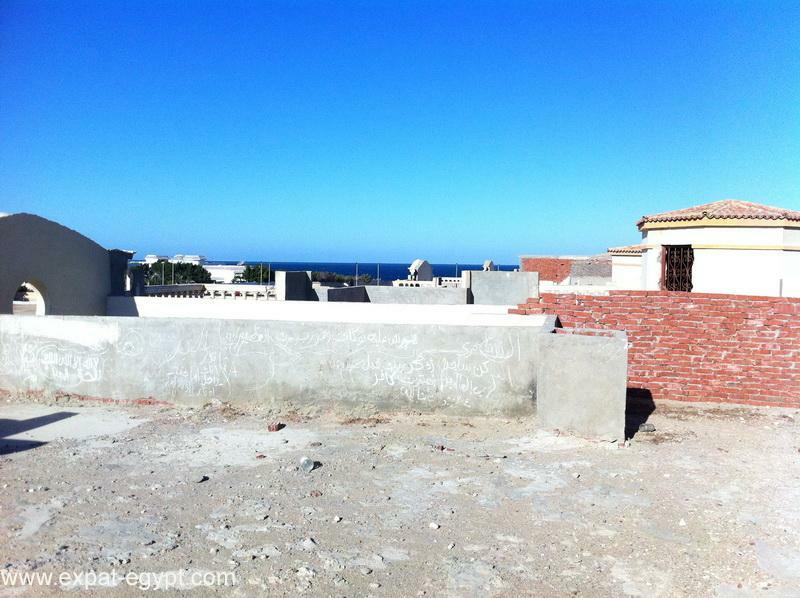 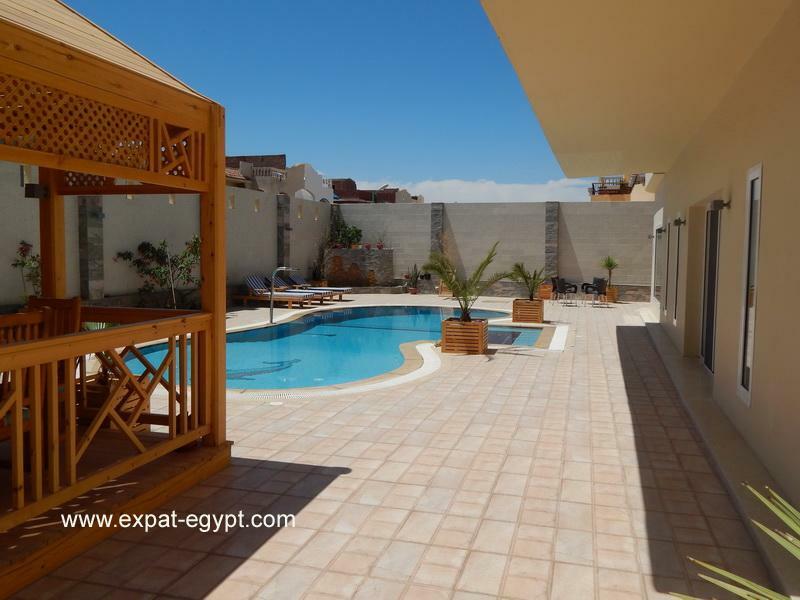 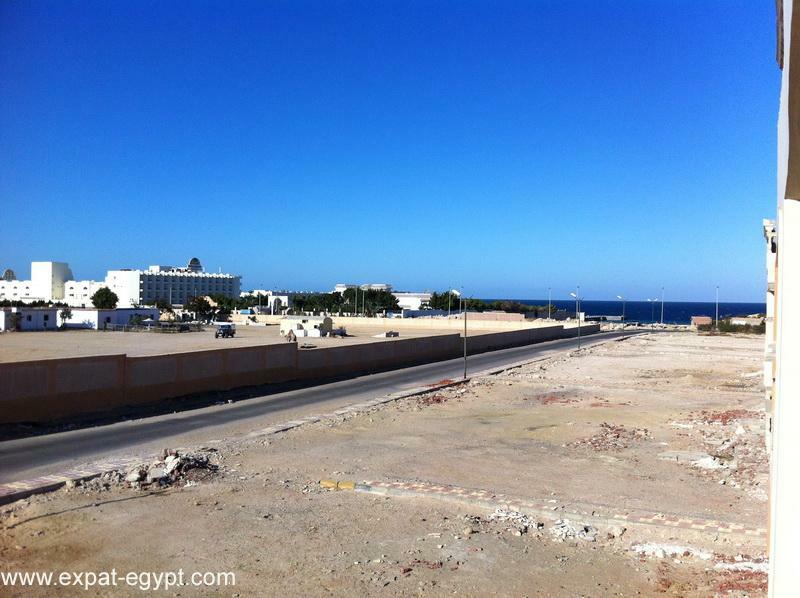 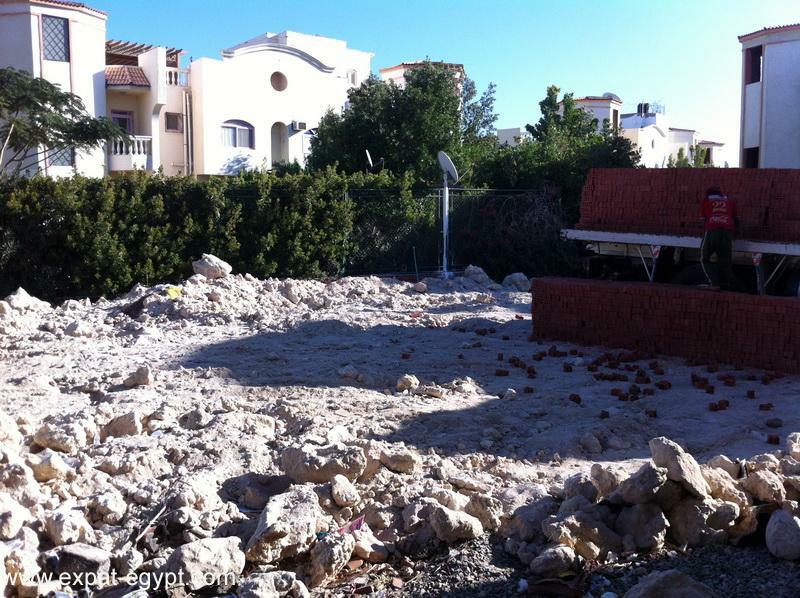 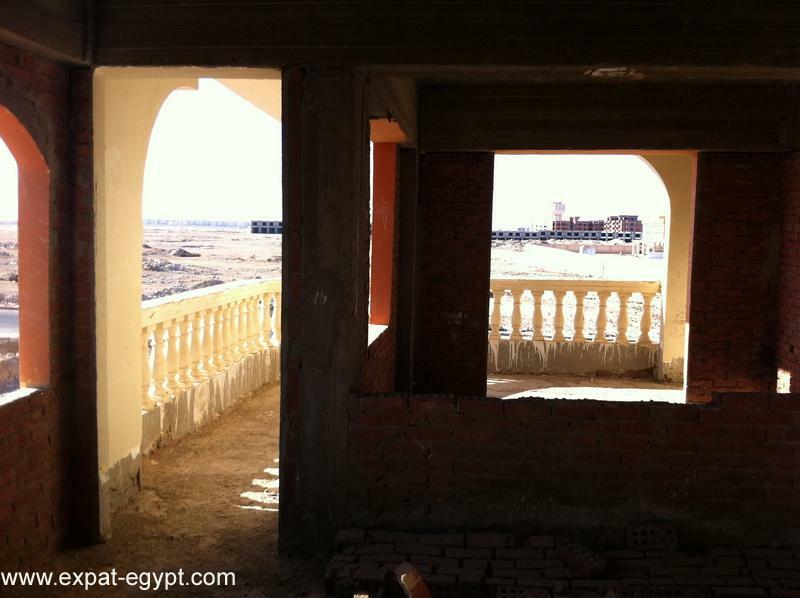 10 km from el gouna, a prestigious location north of hurghada "